night! 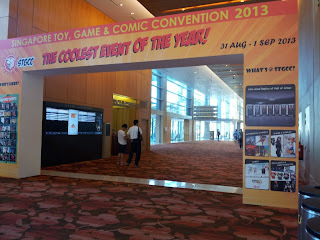 (STGCC started on Sat). I only hope majority in the queue were 'real' toy collectors and not scalpers.. Anyway since most of the events photos were already post up in the internet by many bloggers and attendees on the facebook, forum, etc.., I am going to cut down the number of photos here. But I will try to post all of them on the blog's facebook soon. 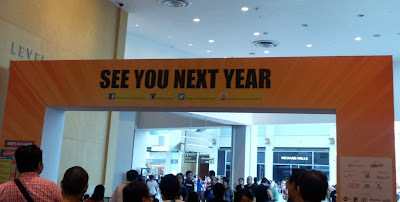 Anyway we had a great time last weekend, but I hope STGCC can change to Suntec next year as the location is really a challenge for us. Thanks for reading and do look out for the next post on my loots from STGCC! STGCC, we will see you next year!